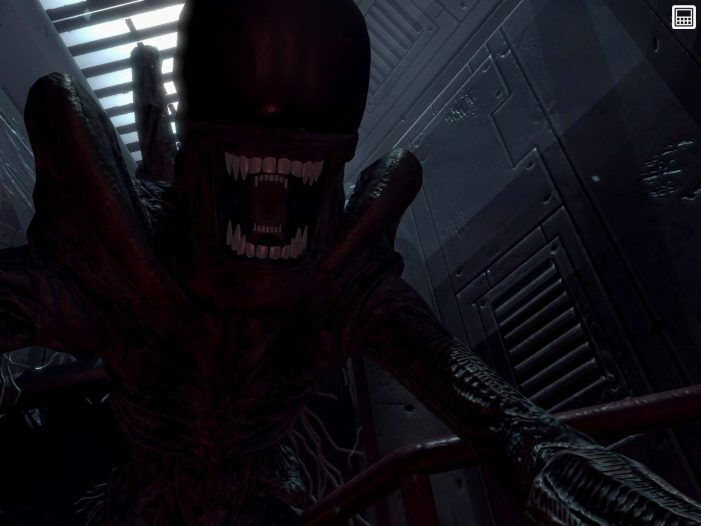 Following its release just over two weeks ago, Alien: Blackout has received its first update. While the new update includes some bug fixing, it also includes some new features including something I had mentioned in our recent review and podcast, a skip feature at the start of the level! – Game now skips story moments when restarting a level. – Added a “Turning Speed” adjustment for Amanda’s camera control to the Game Settings menu. – Players with older devices may want to select “Optimize Performance” in the Game Settings menu. Alien: Blackout is available on the virtual stores for the one-off price of $/£4.99 (and there’s no in-app purchases!) You can head on over to the Android and Apple stores to grab the latest addition to the Alien universe. Thanks to Xenomorphing for the heads up! Make sure you keep checking in with Alien vs. Predator Galaxy for the latest on Alien: Blackout! You can follow us on Facebook, Twitter, Instagram and YouTube to get the latest on your social media walls. You can also join in with fellow Alien and Predator fans on our forums! Was slightly worried this would be abandoned immediately after being thrown into the wild, as often happens with mobile games. I want this game to get released on the Nintendo Switch. Only on the 2nd level but this game is outstanding for a mobile experience! Not as good as the peerless Isolation but a strong and respectful effort. The Amanda look speed was probably my biggest gripe so glad that they fixed that. Page created in 0.047 seconds with 31 queries.